View Basket “Rolf Binder Heysen Shiraz 2015” has been added to your basket. 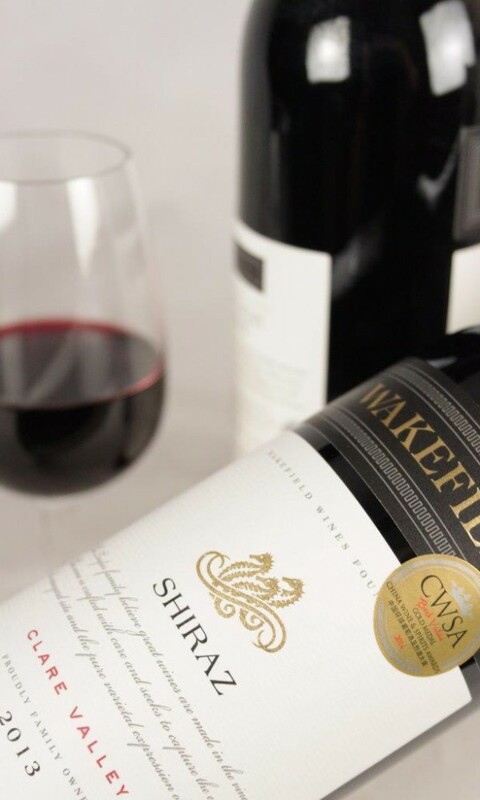 Home > Wines > Red Wine > Wakefield Shiraz 2016 Sale! ONLINE PRICE. 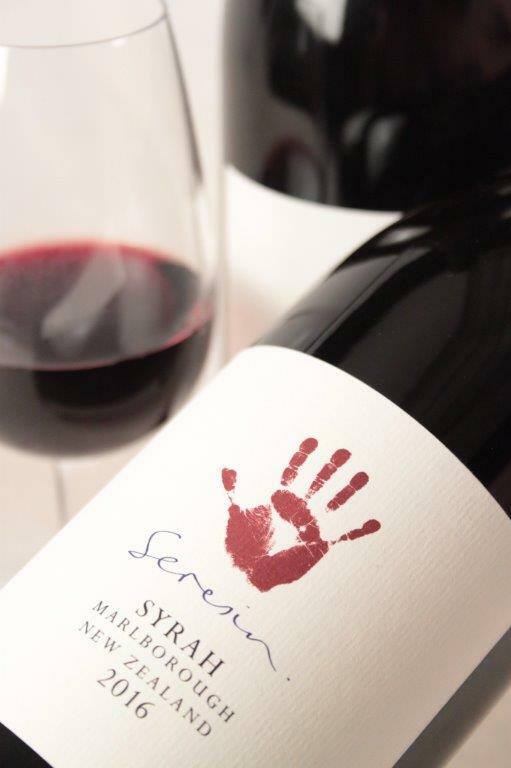 A soft and fleshy Shiraz boasting a lively palate of juicy red berry fruits, plum and spice, along with subtle chocolate and savoury characters from the oak maturation. Wakefield is an iconic third generation family wine business that was founded by Bill Taylor, who held a passion and love for the red wines of Bordeaux’s Medoc region. Today, Wakefield is supported by Mitchell Taylor; whose philosophy incorporates an old world estate mind with new world winemaking innovation. Wakefield produces wines that are high in quality and style and built upon the company’s family heritage; with the estate covering 750 hectares and providing an opportunity to produce a selection of distinctive wines to suit every occasion and personal style. When poured, Wakefield Shiraz is opaque and deep red in colour in the centre, with noticeable ruby hues towards the edge. Aromas of spice, plum, red berries and violets are present, with subtle cigar and chocolate characteristics, which are a result of the oak maturation. When consumed, the wine has a rich mouth-filling palate, offering flavours of ripe dark berry fruits, spice, chocolate and roasted coffee. 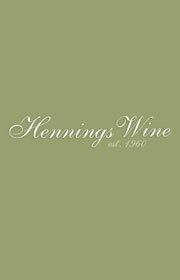 Known to many as a medium to full-bodied wine, with a soft to medium palate and supple tannins. The wine has good length, tannins and offers a long-lasting finish of fruits.